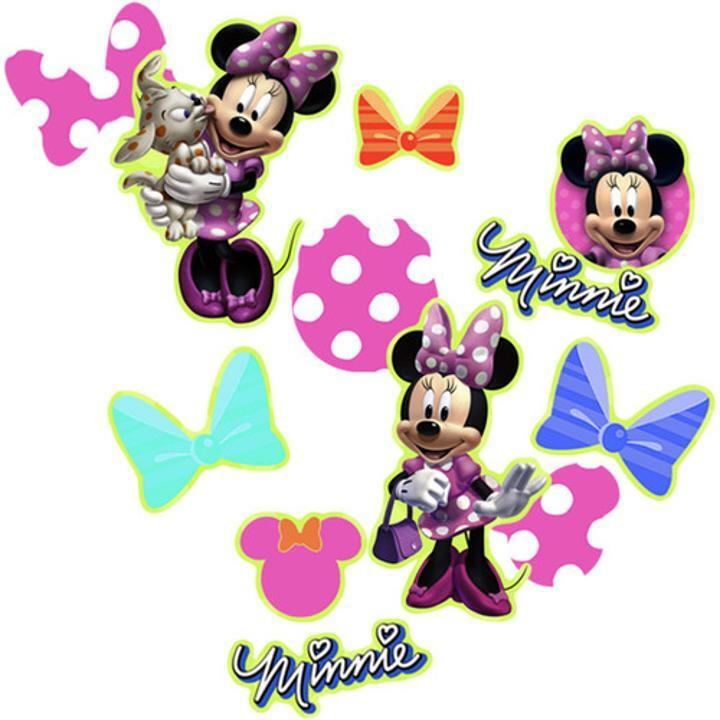 Minnie Mouse confetti bring even more fun to the Minnie Mouse themed birthday party! Each package contains 2/3 oz. of Minnie Mouse confetti.